Each job brings its own unique challenges. 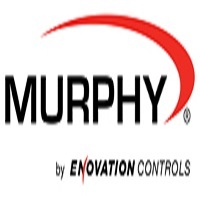 Murphy by Enovation Controls can help solve those challenges with products that allow you to customize instrumentation to your exact specifications. From controllers that let you change settings in the field to displays that give you full customization options, these solutions make easy work of your problem areas. Murphy supplies custom solutions to meet your application needs. 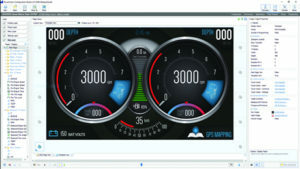 The PowerView Series of fully configurable displays is designed for use in modern electronic engines. 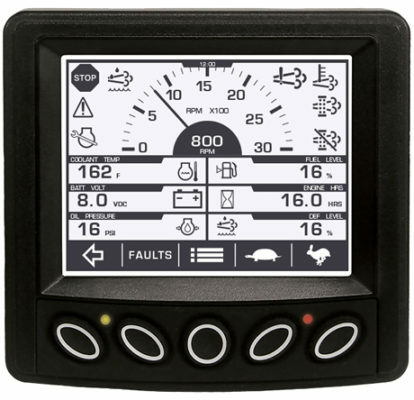 They integrate electronic engine, transmission and equipment information into an easy-to-read, full-color or monochrome interface. 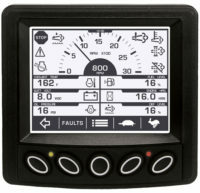 These rugged displays meet the requirements for Tier 4/Euro Stage IIIB emissions monitoring form the factory. 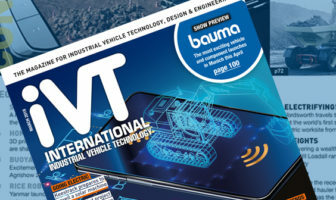 MurphyLink Panels are available in a variety of models featuring varying levels of features and functionality to suit your particular application. 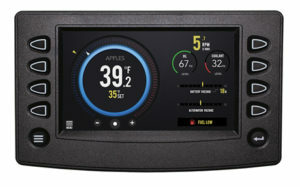 The ML Series panels take advantage of Murphy’s PowerView technology to integrate and display valuable insight from electronic J1939 engines. Customize your displays with Murphy’s PowerVision Configuration Studio software. Present users with a graphic user interface that is both intuitive and effective by personalizing multiple aspects of your PowerView display. Choose from a library of icons and backgrounds or upload your own images for truly unique screens. PowerVision Configuration Studio software offers multiple levels of control from basic display options to in-depth custom C-code syntax scripting or activity diagrams. 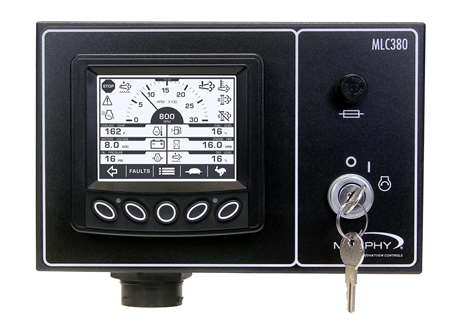 The tool comes preloaded with more than 100 commonly used J1939 and NMEA parameters.